An account of the life and times of an essential riot grrrl and the band she helped create. 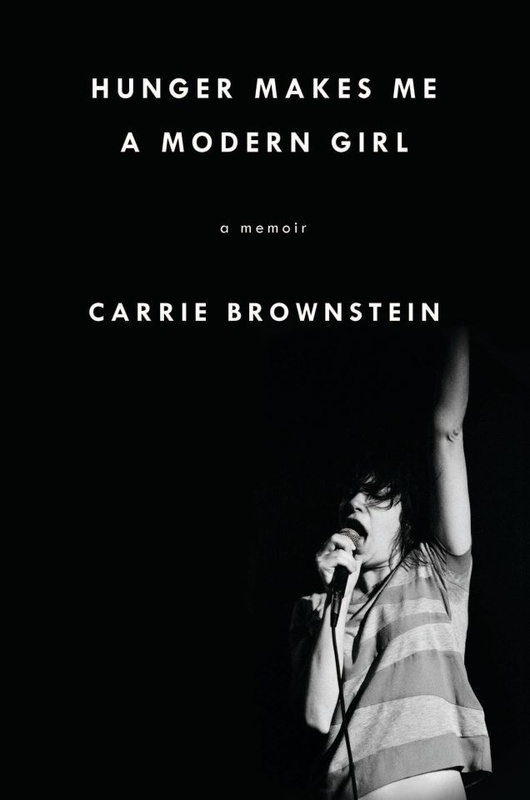 Brownstein's music has always helped people feel like they really do belong somewhere, and her wonderful memoir does the same thing. [Brownstein] gives us a sharp, unromanticized portrait of her restless soul, one for whom 'home' is an elusive psychic state. Titled after a rich line in the Sleater-Kinney song 'Modern Girl,' the book is perceptive, unblinking, and intelligently written. The book is spare and arching like a stripped-down rock song, but it rarely has the rawness Sleater-Kinney fans might expect. Running throughout is the tension between wanting to be seen and wanting to hide, wanting to reveal and wanting to retreat, wanting to tell but wanting to decide how much. What did you think of Hunger Makes Me a Modern Girl?